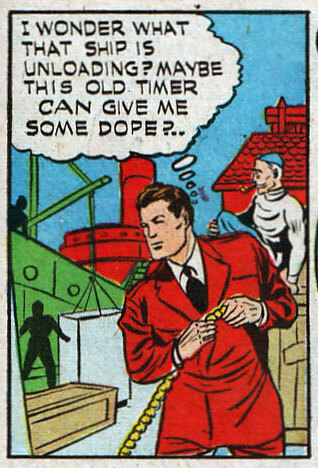 Maybe if I keep nervously twisting this hemp rope I’ll get a contact high through my fingers? By next year? That’s a total non-sequitur there. Hey, get your own dealer! Arr matey come sail aboard the Cheech&Chong on the high seas.